Students at King are actively engaged in their own learning. 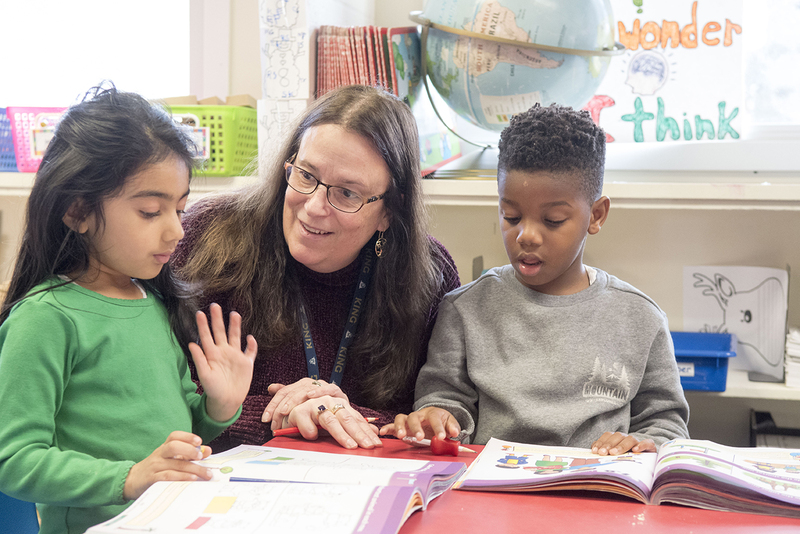 Teachers set challenging expectations for students and provide them with the tools they need to achieve their personal best. The activities and interactions that define the King educational program help students cultivate intellectual ability, hone communication skills, build individual character, and achieve personal growth. The curricular goal of the School is to maximize each student’s development within these four domains. The King community prioritizes kindness and respect. Challenge and healthy competition enable students to explore, take risks, and succeed. 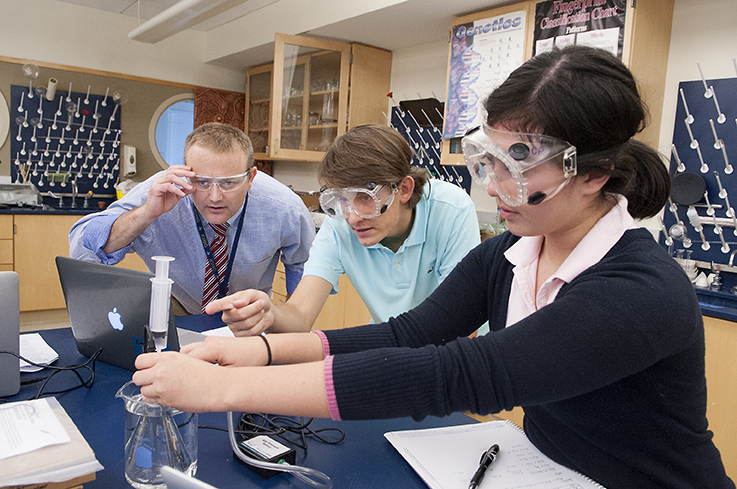 At King, we believe that our students bring a unique blend of interests and talents to the educational experience. 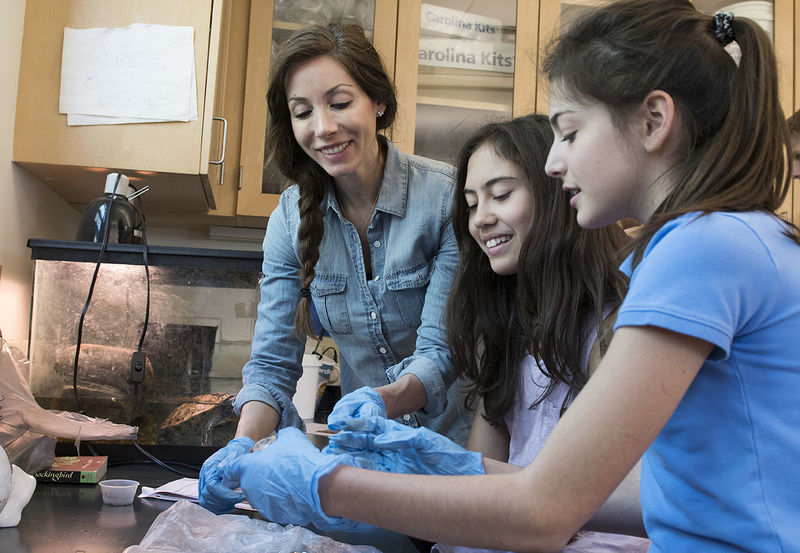 The Faculty designs a variety of programs that inspire individuality through the process of intellectual, physical, creative, emotional, and social inquiry and expression. The curriculum is comprised of opportunities that promote the development of intellectual ability; communication and problem solving skills; an awareness of the complexities of our ever changing world; and an appreciation of and responsibility for others.